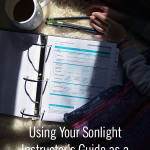 I read this article and wanted to share it with you: Using Your Sonlight Instructor’s Guide as a Morning Time Schedule https://blog.sonlight.com/sonlight-morning-time.html. 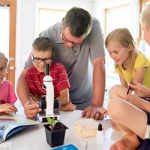 If you’ve ever fallen down the Pinterest rabbit hole of homeschooling, you have at least passing familiarity with the idea of morning time. Maybe you’ve heard it referred to as a morning basket, symposium, or circle time. The underlying concept is the same: begin the day with a gentle routine of reading aloud, singing, prayer, and perhaps recitations. I don’t mean ritual in the sense of some old, dusty, religious obligation. I mean it in the most vibrant sense possible, as a habit which is life-giving. Our hearts beat over and over and over, and we don’t dismiss this is as unnecessarily boring or old-fashioned. Our nervous system endlessly sends messages, the earth constantly spins, and the sun rises and sets again and again and again. "As long as the earth endures,” Genesis 8:22 says, “seedtime and harvest, cold and heat, summer and winter, day and night will never cease." Morning time’s allure, I think lies our heart’s longing for familiarity. We are created for rhythms. In parts of the world where the year is divided into quarterly seasons, we are dazzled with spring blossoms, summer heat, autumn colors, and winter chill (or, for those of us in the subtropics, wet seasons interspersed with not-so-wet seasons). But no matter the climate or hemisphere, with each change of season, there is a welcomed familiarity in the expected pattern. God created nature to run cyclically. It’s no wonder, then, that we’re drawn to the idea of an intentional habit at the advent of day, one which will settle our hearts, direct our eyes upwards, and set a positive and nurturing tone for the day. Even the most spontaneous and free-spirited among us partake in ritual, whether we realize it or not, through the necessary and life-sustaining patterns of sleeping, eating, and personal hygiene. Circle time—or symposium, if you will—constructs a sturdy scaffolding around which to train the wandering vines of our mornings. 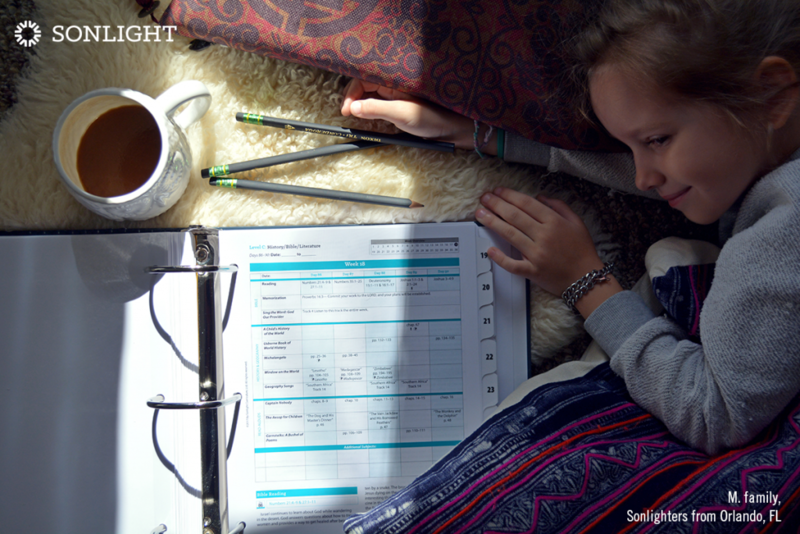 So how do you get started with a meaningful morning time schedule? 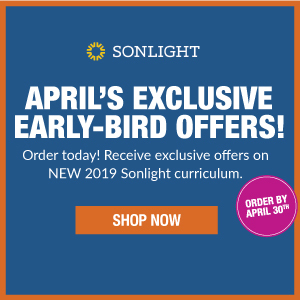 While you’re sorting through all those morning time schedules on Pinterest, there’s something already prepared for you in your big blue binder. 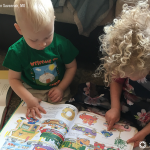 Most Instructor’s Guides— especially for the ages where you’re still reading aloud to your children—have a section with Scripture passages, singing, and memorization/recitation built right in under the Bible heading. and learn to sing a number of them, too. That’s a pretty incredible result from your short morning time investment! 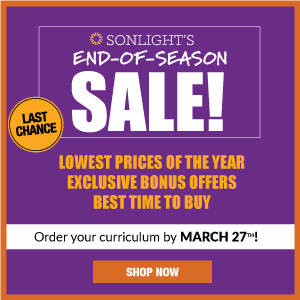 If you wanted to extend your morning time a little bit longer, the Instructor’s Guide makes it easy. History / Bible / Literature B+C and C levels, for example, also schedule in Geography Songs, and nearly every level includes delightful poetry to read aloud. 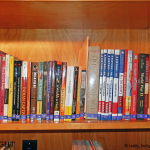 And of course, there are the wonderful read-aloud books you will enjoy together. 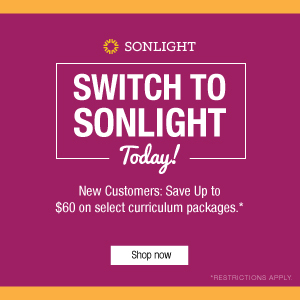 In fact, Sonlight even has a specific term for the part of the Instructor’s Guide you can do while snuggled together in the living-room—the Couch™ Subjects. If you’re in a season of life where mornings just don’t happen—maybe you work an overnight shift as a nurse, or maybe your husband works in the afternoons and evenings and is home until after lunch—that’s okay. The point is not the hour on the clock (sleep is integral, too) but rather to create an intentional habit of togetherness. The point is just to get started. Getting started is really more than half the battle sometimes, isn’t it? I know for me, there’s always one more load of laundry to throw in, or one more nagging task calling for my attention. But I’m amazed how much more smoothly my day runs when I just take a deep breath, sit down, and begin. You, too? Let’s commit, together, to make morning time a priority. 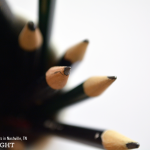 Let’s make it a goal to sit down and begin working our way through those first few lines of the Instructor’s Guide, drinking in the Scripture and songs. 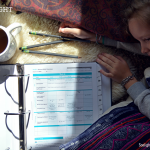 Later you can incorporate more topics into your morning ritual if you desire. Before we know it, we’ll be well on our way to finishing the entire school day. Start your morning time ritual now. 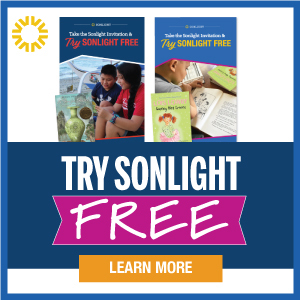 Try 3 weeks of any Sonlight Instructor's Guide (preschool through twelfth grade) for free.